Unified Threat Management simplifies enterprise security by providing IT administrators with the provision of monitoring as well as managing several security applications and the related infrastructure components through a single management console. The primary objective of Unified Threat Management is to reduce the complexity associated with enterprise security management by making itself a single point of contact for all things related to enterprise security. 1. 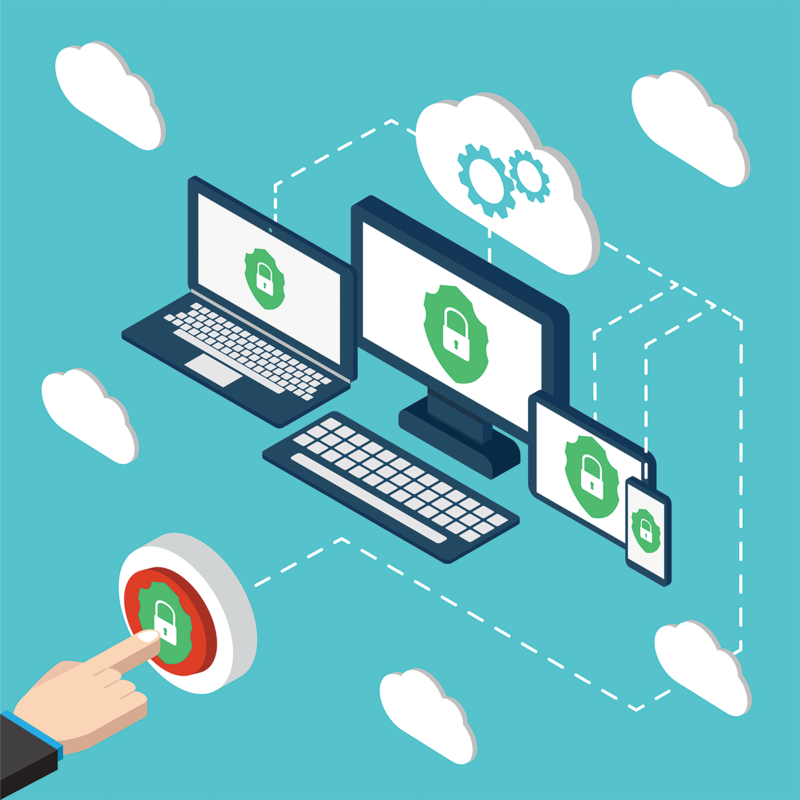 No Need for Individual Security Products: When using UTM, enterprises won’t have the need for employing individual security tools like antivirus, antimalware, endpoint protection or others, as they come integrated into unified threat management solution. Therefore you won’t even be needing that free best antivirus doing rounds in the market. 2. Enhanced Security: This is pretty obvious. 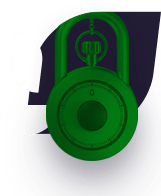 With a number of different security solutions integrated together, the security system would be equipped enough to handle various types of security threats – even zero-day attacks. 3. Ease Of Use: This is the primary objective of UTMs. Implementing security tools can be pretty complex stuff. UTM makes things easier for enterprises by combining various security tools and presenting them via an easily understandable (as well as usable) user console. 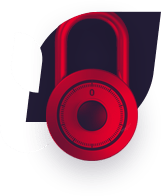 Comodo Unified Threat Management, also known as Comodo Korugan, comes equipped with a set of impressive security features that make it one of the best-unified threat management solutions available in the market. What’s more is the fact that it comes packaged with a free UTM version as well – known as Korugan LITE. Enterprises can also make use of the other two priced editions – Korugan Appliance and Korugan VM – which offer enhanced security. Comodo Antivirus – Comodo antivirus which protects many PC(s) across the globe is a part of Comodo UTM. UTM Firewall/Next Generation Firewall – advanced firewall capable of thwarting different types of malware and zero-day attacks. Comodo Endpoint Manager – endpoint manager which actively protects well over 80+ million endpoints across the globe is also packaged into Comodo UTM. Email Protection – Comodo UTM also offers enterprise mails protection against spams and other mail related issues via virus scanners. Other features like virus blacklisting too are available. Intrusion Prevention – enterprises are also secured against intrusion based attacks with the help of 24/7 updated virus signatures. Comprehensive Web Filtering – using Comodo UTM enterprises are also protected against various harmful websites available on the internet. Advanced Threat Protection – offers protection against advanced threats, malware attacks and zero-day threats emerging from cybersecurity threat landscape.